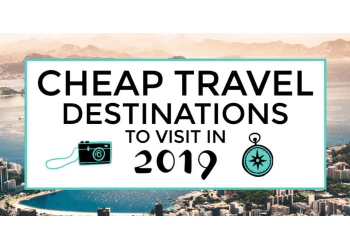 As you learned in 5 Ways to Travel Hack Without Trashing Your Credit, we were able to raise our credit score with our new travel hacking hobby we took up in the last 2 years. But we’ve also been working on our debt. Saving more was definitely an option but we wanted to speed up the process. The sooner we pay off our balances, the sooner we lower our credit utilization and raise our credit score even more. The answer for us was side hustling. Pinnable image with title text and graphics. Sounds like a lot right!? After I totaled up what we paid off from the bullet points above, it comes out to $21,074. Wow! When you can’t save enough money to start making big strides towards slashing your debt balances, you need to figure out a way to make more. You can make more money at your current job by asking for a raise or apply for a higher paying job. And/or you could get a side hustle. We weren’t able to make more money at our jobs right away but it was possible over time. During that time, we started side hustling. We got pretty creative with it. 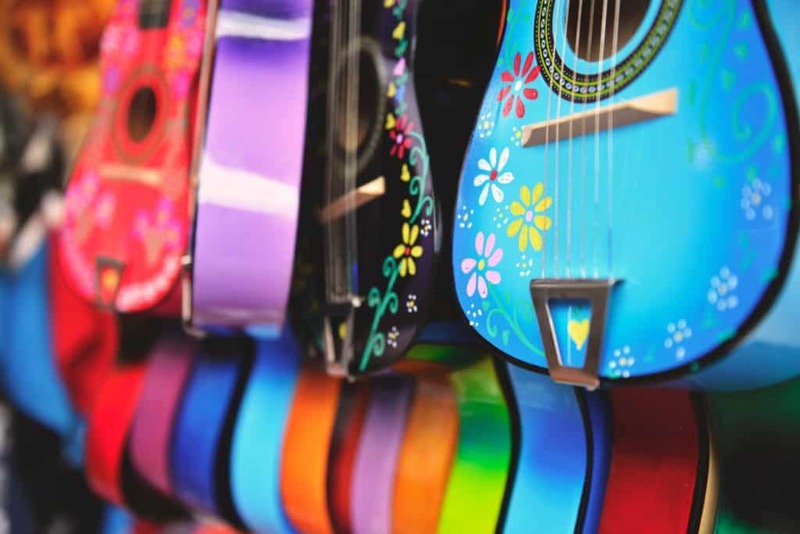 Image of guitars of various different types, colors and sizes hanging up in a shop. Flipping items is when you buy an item and then turn around and resell that item for a profit. You can do this with both new and used items. Over the last 2 years we started flipping a variety of items online for profit, guitars being the biggest money maker. In addition to guitars we also flip musical accessories, computer accessories like hard drives, designer brand clothing/accessories and collectibles like Funko. Thanks to the variety of resale apps and sites on the market today, this has become quite the fun cash flow venture. eBay: For guitars, musical accessories, computer accessories and collectibles. Poshmark: For designer brand clothing and accessories. Mercari: For designer brand clothing and accessories. Reverb: For guitars and musical accessories. Sweetwater: For guitars and musical accessories. Image showing a woman looking at a blog on a tablet with her coffee and snacks nearby. I originally started my blog as a hobby and even though I did monetize it from the beginning with ads, I never thought it would make much. I was wrong. 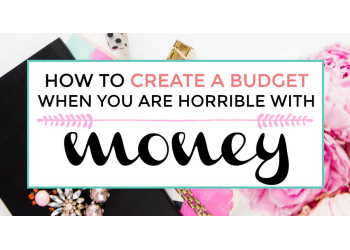 Then I got interested with affiliate marketing and started making money off of the products and services I recommend throughout my blog and social media. My wife started to get more involved and we continue to learn more ways to create streams of income from this blog. With every new stream and accomplishment, came more growth. It was a somewhat slow growth as I couldn’t put as much time into my blog as I would have liked to. I bought this domain in March 2017. 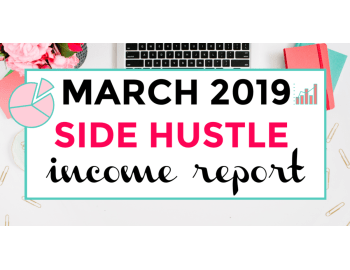 Fast forward to March 2019 where my monthly blog income has finally surpassed $3,000. We are blown away by what we’ve have been able to do with iliketodabble.com up to this point. It has been one hell of a ride and it isn’t slowing down any time soon. 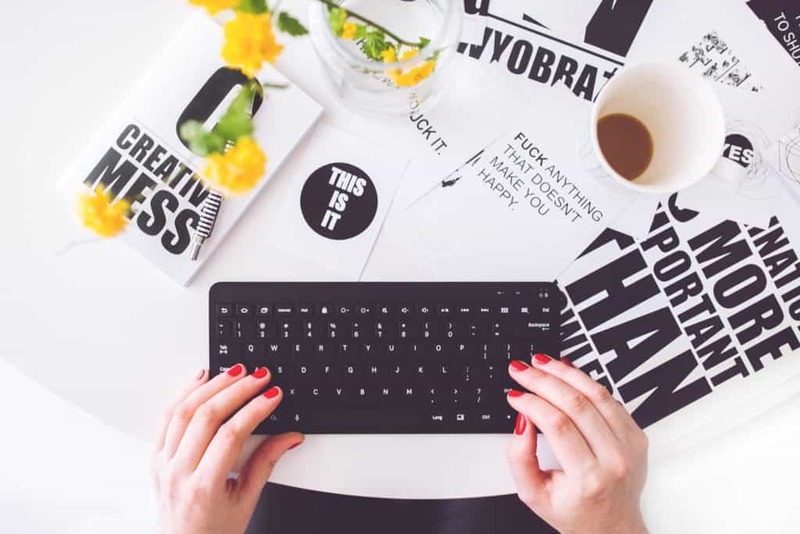 Image of someone typing, surrounded by designs. Freelance is something I use to be much more active with until I started my blog. I use to do freelance web development work part time almost every weekend. It was my real only side hustle during the beginning of my career. It was something I kind of fell into. Because of the demands of my job, blog and other side hustles, I only do freelance work when requested or when helping out other bloggers with something they want to outsource. Now being more design work than development work. But it definitely helps pay the bills when new work does come around. 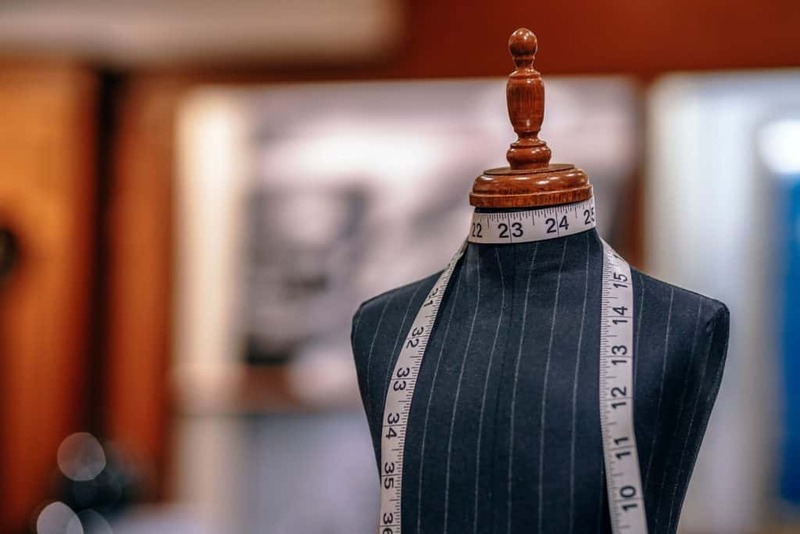 Image of a mannequin in a shop with measuring tape wrapped around it. 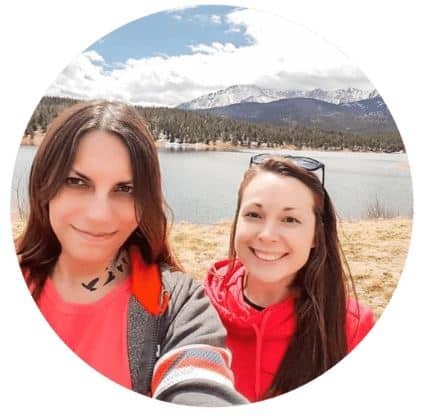 In February 2019 we started an Etsy shop as a part of iliketodabble. Items we sell on the shop currently include tshirts, hoodies, leggings, makeup bags, notebooks, stickers, backpacks, tote bags and more. 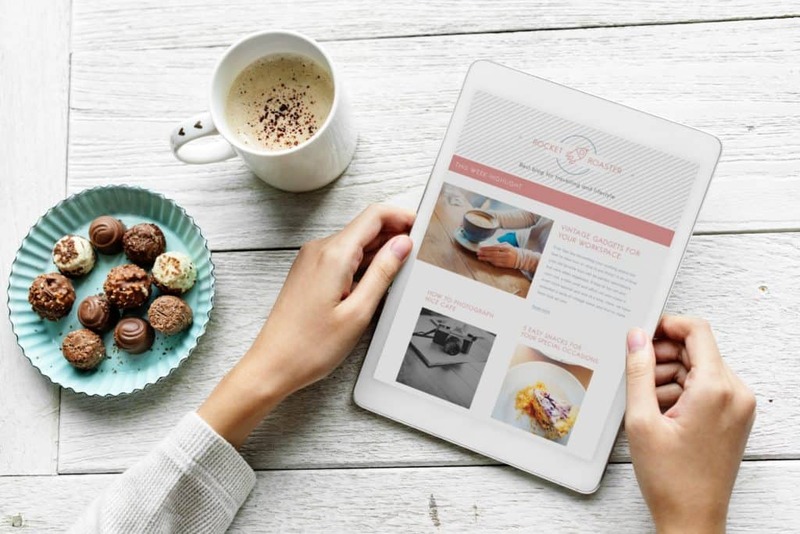 This side hustle venture is still a new one to us but has so far proven to be quite profitable considering the minimal amount of work and involvement it requires. The thing about this gig is that we don’t have any physical inventory that we have to manage. Instead we sync our Etsy shop to a third party who fulfills the orders and ships the products directly to the customer. The only involvement we have is any communication that is required with the customer. I have a lot of fun with this one as I get to exercise my design skills and it is pretty low stress. We aren’t done yet, as you can see we still have some debt to pay off. $28,877 to be exact. But we are getting there. 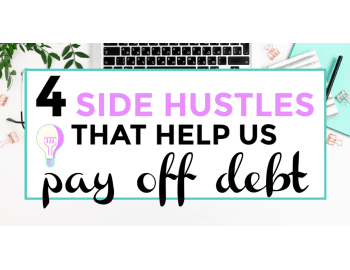 Among the many ways we tried paying off our debt, side hustling ended up being the most effective way for us. 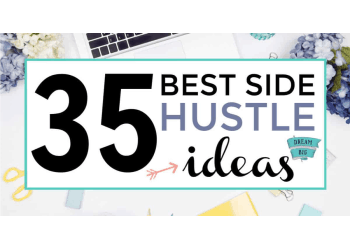 Having a side hustle can be fun and exhilarating but at the same time, it can be very exhausting. Don’t burn yourself out. Your happiness and health always come first. 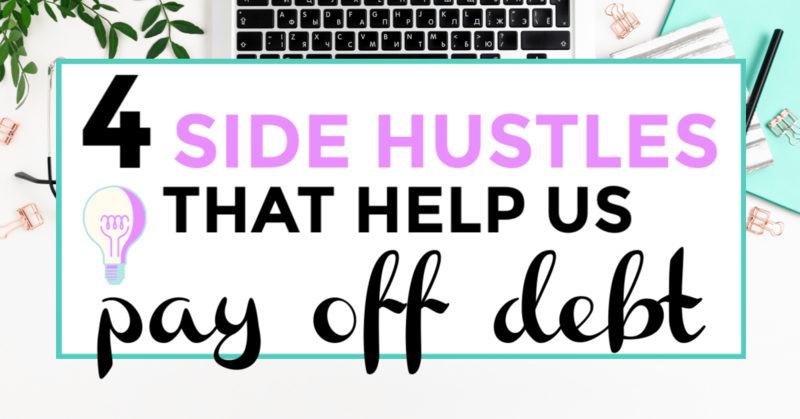 If you come across a great side hustle opportunity but know you probably can’t handle it, don’t take it. Do what works best for you! 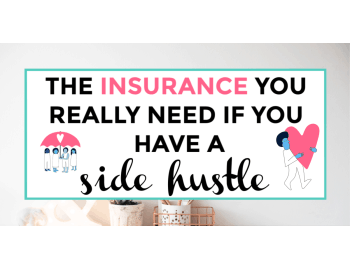 All side hustles are not created equally. Always do your research to see what is worth your time. You don’t want to end up side hustling for less than minimum wage. If you are looking for ways to pay off debt and improve your credit score, the experts at CreditRepair.com can help. They focus on you, your story and the best ways they can help you make a positive change so you can reach your financial dreams. CreditRepair.com does more than just remove negative items from your credit score. They also repair your credit history and help you rewrite your story to better reflect who you are today and the financial goals you are aiming for. To schedule a free credit consultation to see where to go from here, click here to speak with one of their qualified professionals! 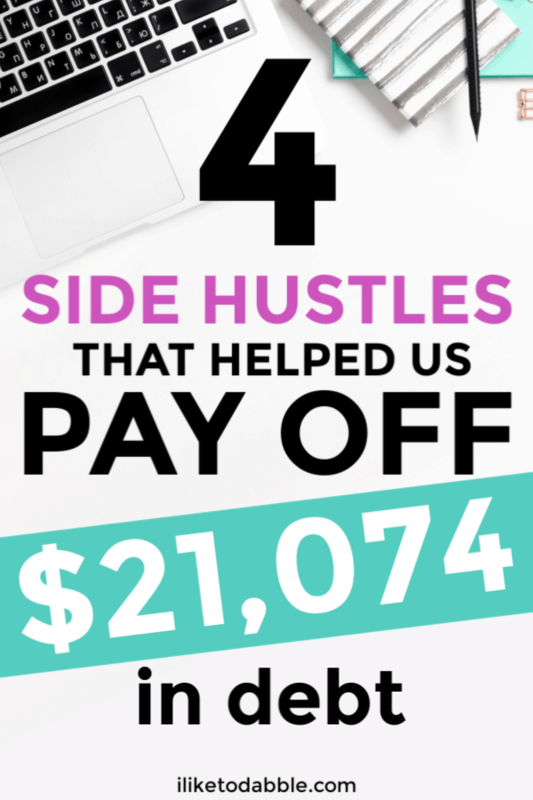 What other ways have you side hustled or paid off debt? Have other suggestions for raising your credit score? We would love to hear from you! Please share your story or thoughts in the comments below!